Ubuntu is a Debian-based Linux operating system, with Unity as its default desktop environment. It is based on free software and named after the Southern African philosophy of ubuntu (literally, "human-ness"), which often is translated as "humanity towards others" or "the belief in a universal bond of sharing that connects all humanity". Development of Ubuntu is led by Canonical Ltd., owned by South African entrepreneur Mark Shuttleworth. According to Canonical, the Ubuntu project is committed to the principles of open source development; people are encouraged to use free software, study how it works, improve upon it, and distribute it. How do I enable the “Universe” and other repositories? 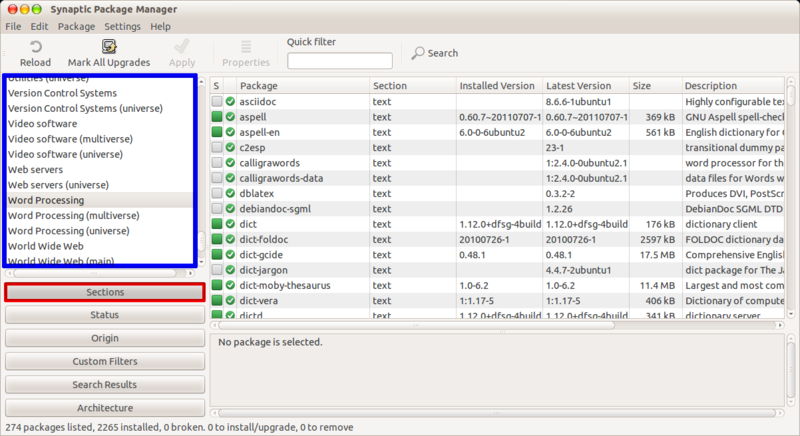 How to install applications in Ubuntu? These are some great graphical front ends for package management. Categorized applications list with description, screenshots, ratings, etc. is really helpful to search and install the application that meets your need. evince* - Document viewer for multiple document formats like PDF, Postscript, djvu, tiff, dvi, XPS, etc. I think this here is the best choice and best answer. http://linuxappfinder.com/alternatives ! Hope it helps. It has 17 page documentation. http://alternativeto.net/ this website have list many popular Windows apps and their Linux/Mac alternatives. Not the answer you're looking for? Browse other questions tagged windows software-recommendation migration or ask your own question. 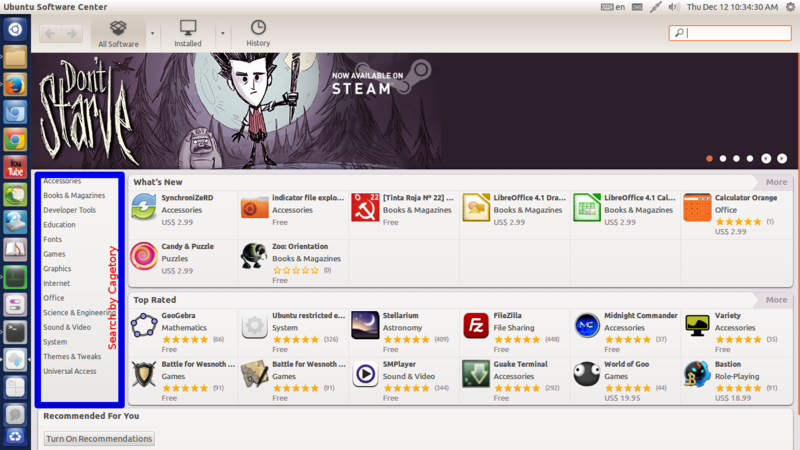 How do I install applications in Ubuntu? Can Filemaker Pro work on Ubuntu? What do windows' users like most after migrating into Ubuntu? What languages does Ubuntu support? Using Windows programs or alternatives?